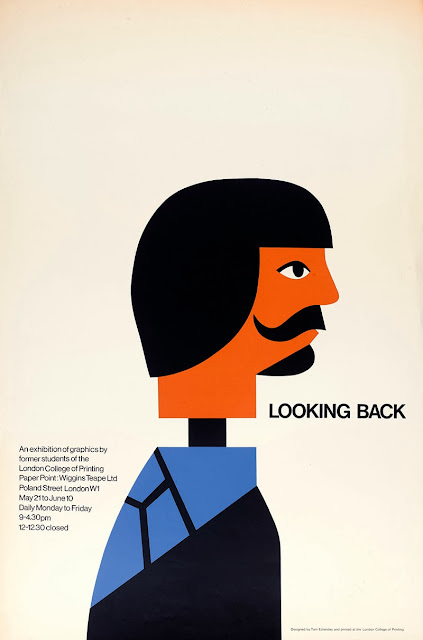 Last week I went along to the opening of Tom Eckersley: Master of the Poster at London College of Communication. 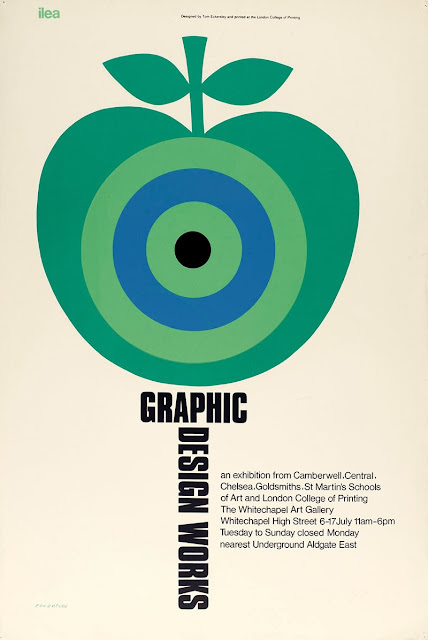 Running until 29 January, this exhibition explores the work of graphic designer and educator Tom Eckersley and shows a range of his work for London Transport, the Whitechapel Art Gallery, the United Nations and the College itself (formerly London College of Printing). 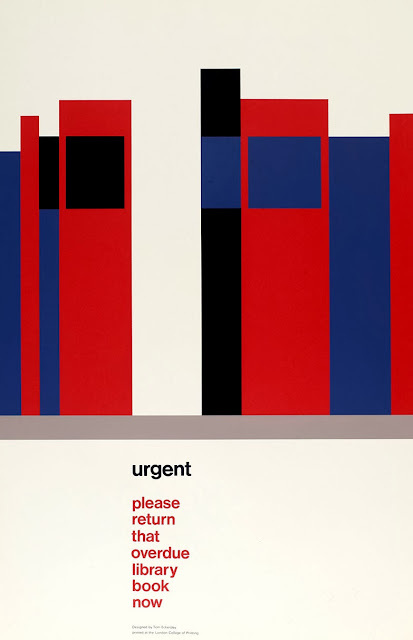 In fact, LCC is home to a substantial archive of Eckersley's work, as he founded the College's graphic design undergraduate programme, the first of its kind in the UK. 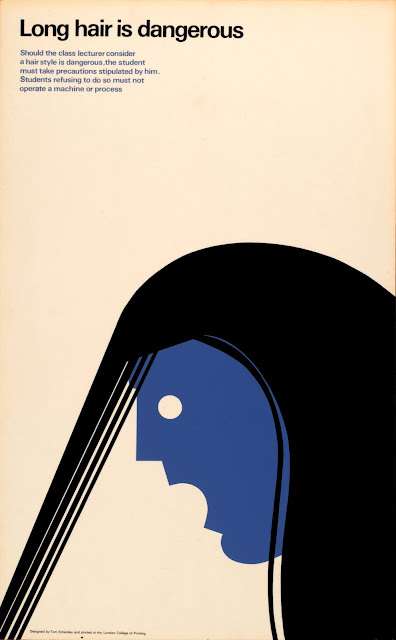 Eckersley's work - created during a career spanning several decades from the 1940s until he finished teaching in the 1970s - is clear and bold, full of clever visual language and humour. While the exhibition of 40 posters includes some great client work, I think it's his posters for the College itself, informing people of events, workshop practices, the importance of returning library books and more, that are most interesting and enjoyable to see. In keeping with his legacy as an educator, the exhibition is accompanied by work from current LCC students influenced or inspired by Eckersley's work, ensuring his lessons are still learned.